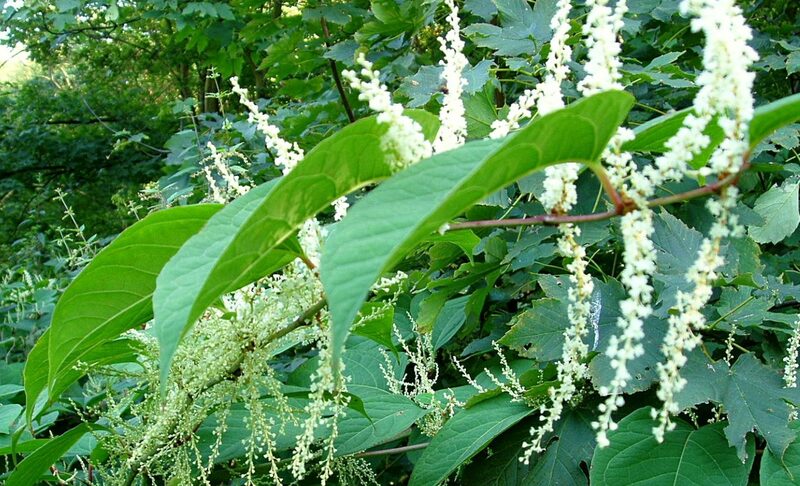 The Lantra Awards Technical Award in The Identification of Invasive and Injurious Species has been developed in response to the need to control and eradicate non-native invasive species such as Japanese Knotweed. The assessed training course aims to recognise industry standards with the award of a certificate of competence which assesses the competence demonstrated by learners. This course has been developed for individuals involved in a variety of roles in the control and management of non-native invasive and injurious species. It provides the opportunity to achieve a certificate of competence that reflects national standards for the type of role(s) they perform. This qualification will be suitable for those entering work, those who have established themselves in a role and those working at technician/supervisory/management levels, they are therefore appropriate to support on-going professional development. The course is designed to encourage learners to develop their knowledge, understanding and skills to support their role(s) and develop their career in the control and management of invasive and injurious species. This course will enhance the ability of personnel to work safely, effectively and efficiently in the workplace; reducing unnecessary risks to themselves or others. This course is available for learners aged 16+ wishing to develop knowledge, understanding and skills in the control and management of non-native invasive and injurious species. The Lantra Awards Technical Award in the Identification of Invasive and Injurious Species is nationally recognised and based on National Occupational Standards (NOS). Key to the course is the ability to identify non-native invasive and injurious species as well as the knowledge and skills required to control and manage Fallopia species (Japanese Knotweed). This training underpins the Lantra Awards Level 2 Award in The Identification of Invasive and Injurious Species. Learners undertaking this course will be able to demonstrate their knowledge of non-native invasive and injurious species and their competence in the management and control of these. The course aims to assess the learner’s knowledge and understanding of: – the terms native and non-native species – the threat posed by invasive species – the identification of invasive plant species – the term injurious species – the identification of injurious plant species – the identification of injurious species of insect – the actions to take when injurious species are identified and if people are affected by them – the legislative requirements, Code of Practice and Industry Guidance relating to the control of Japanese Knotweed – the impact of Japanese Knotweed – the identification of Japanese Knotweed and the plants which are commonly mistaken for Japanese Knotweed – the recommended methods to control Japanese Knotweed in different situations – the requirement to monitor and further treat any subsequent regeneration – the records which must be kept when controlling Japanese Knotweed. Our next course is 23,24 May 2019. Click here to register. If this course is not convenient or you have a large group of people who would like to attend please email us.